Diplomacy Team Wins National Title at Model U.N. 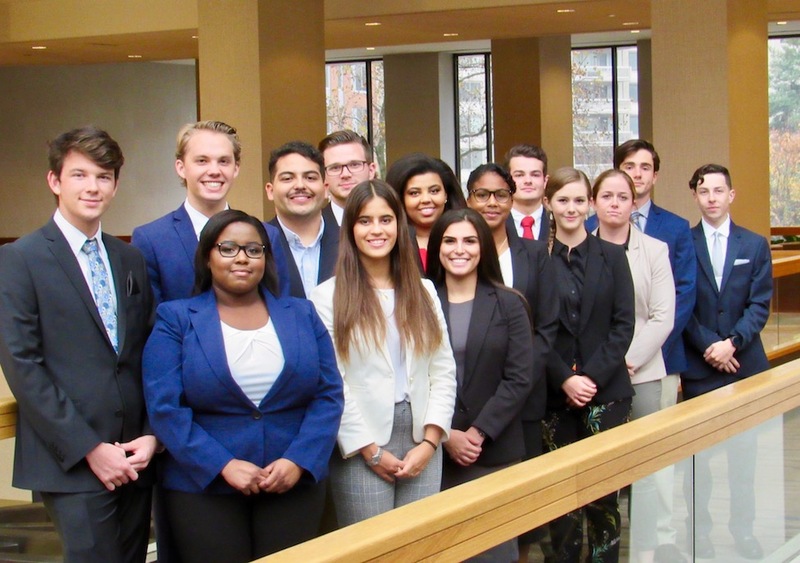 The Leon Charney Diplomacy Program at FAU recently competed in the National Model United Nations competition in Washington, D.C. and finished first overall out of 60 competing universities. 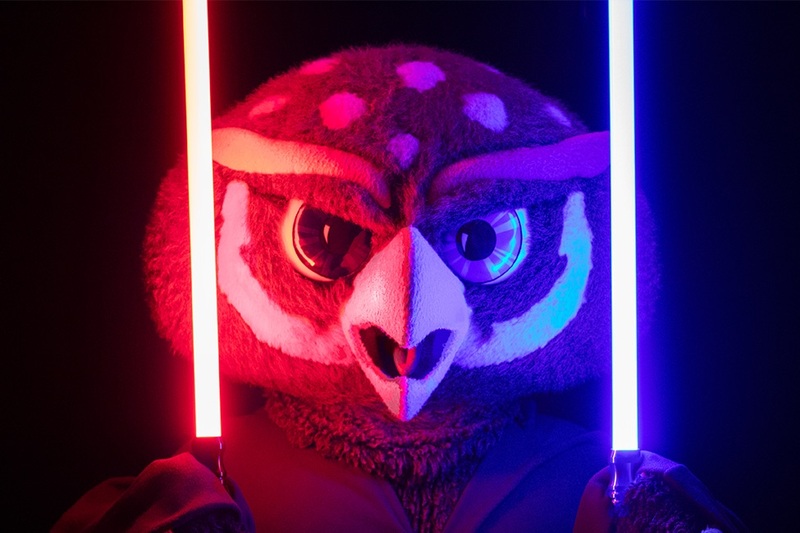 Florida Atlantic University and Miami Dade College (MDC) recently announced a new partnership to establish the LINK Transfer Success Program. 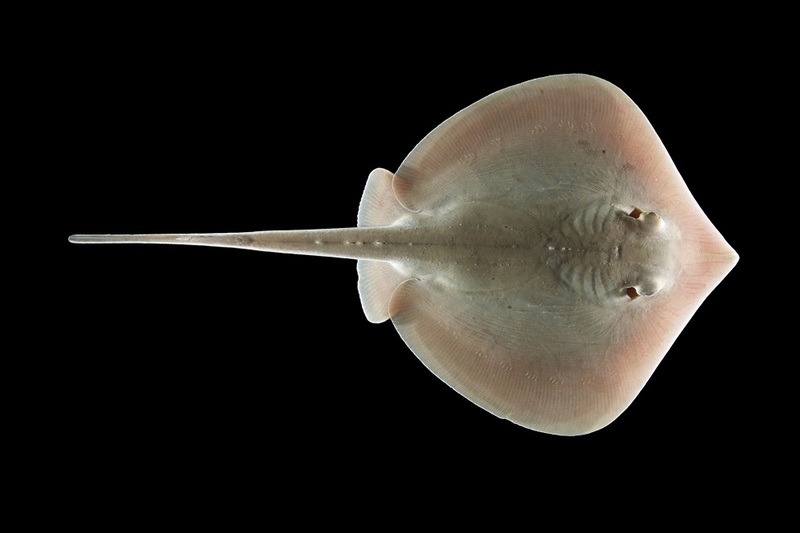 A study is the first to measure the physiological effects of whole crude oil on the sensory system of a marine animal - the Atlantic stingray. Results show a significant impact after just 48 hours of exposure. 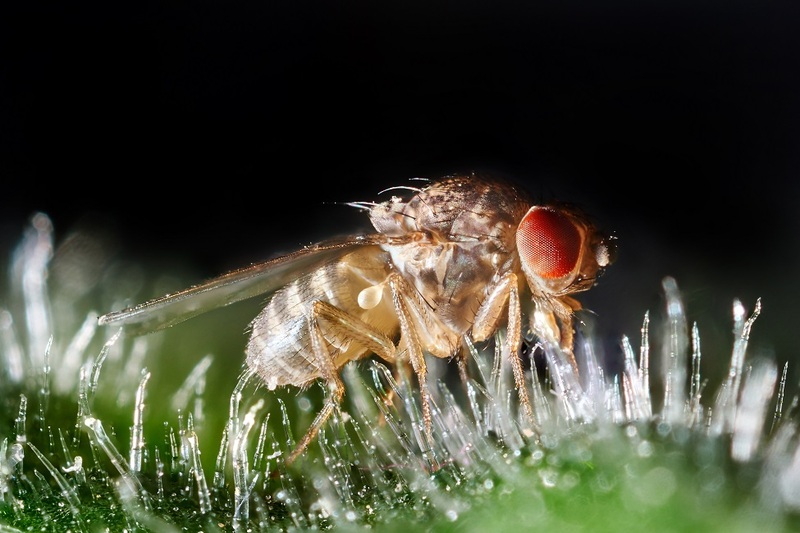 FAU neuroscientists and collaborators have discovered a gene and a new mechanism for regulating sleep in fruit flies using an ingredient commonly found in energy drinks like Red Bull(TM). 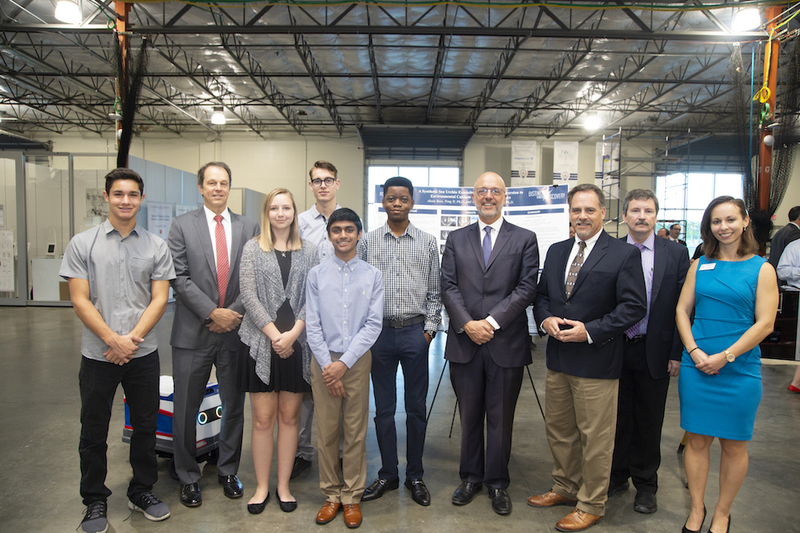 Florida Atlantic University recently received the National Science Foundation (NSF) Innovation Corps (I-Corps) grant to create an NSF I-Corps Site at FAU as a component of FAU Tech Runway®. 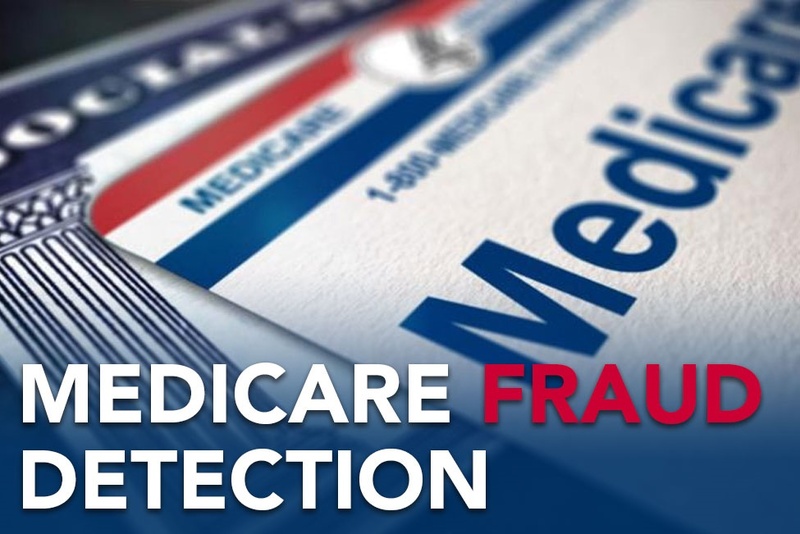 Researchers from the College of Engineering and Computer Science are the first to use big data from Medicare Part B for advanced data analytics and machine learning to automate the fraud detection process. 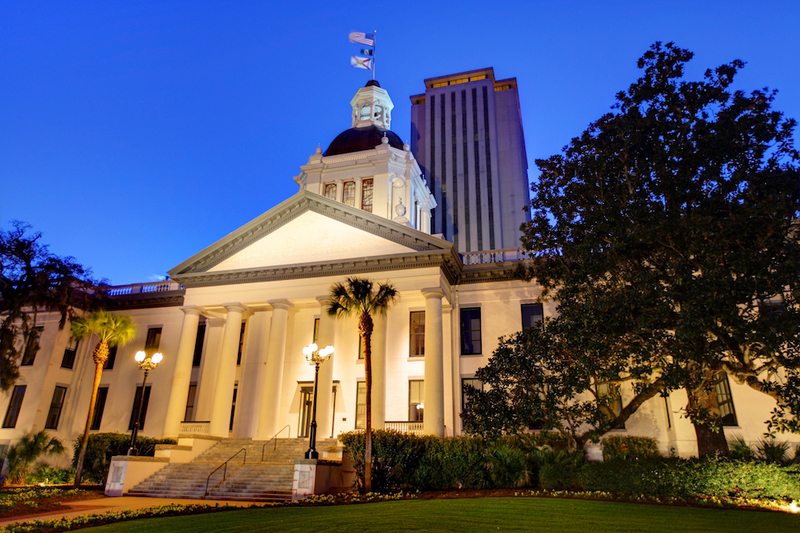 Rick Scott leads Bill Nelson by less than two points in Florida's critical U.S. Senate race, while Andrew Gillum maintains a narrow lead over Ron DeSantis in the battle to be the state's next governor. 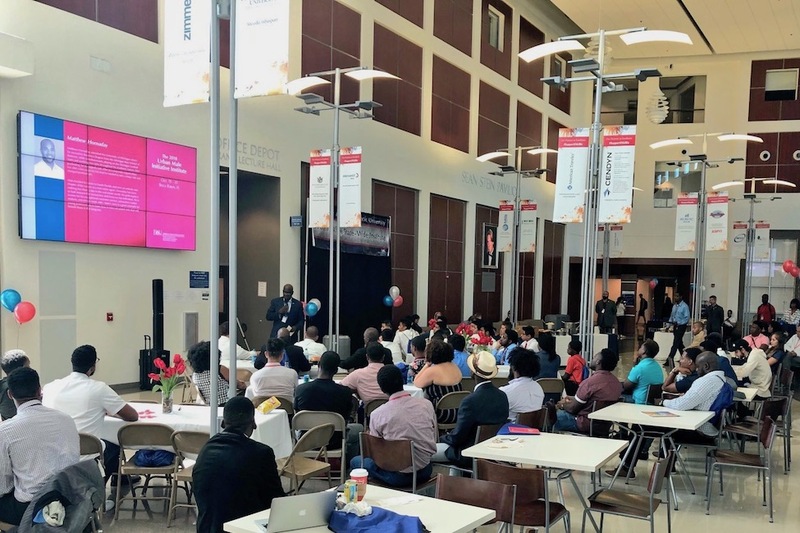 The Urban Male Initiative within FAU's Office of First Generation Student Success recently hosted a free, two-day institute at FAU's College of Business for faculty, staff and students. 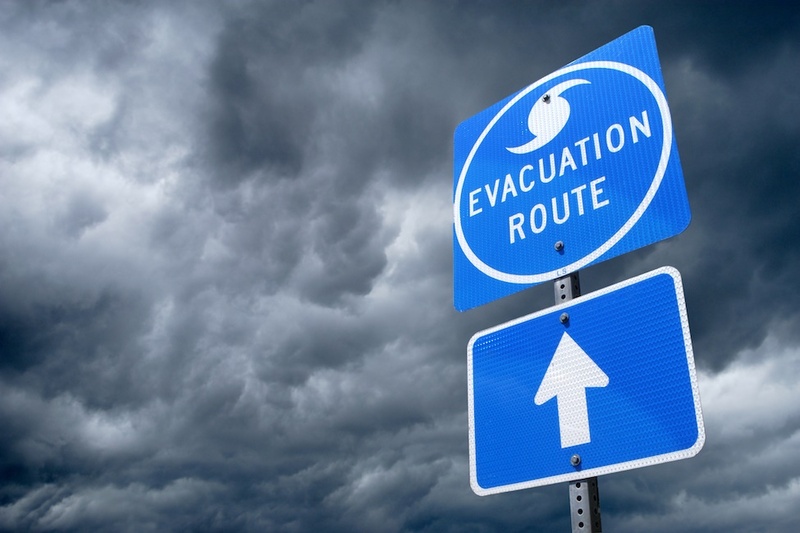 A study by FAU's Center for Urban and Environmental Solutions shows that the vast majority of counties in the Florida Panhandle were less prepared for emergency evacuation compared to the rest of the state.